Are you looking to sell your truck? Truck Wrecker NZ is the best place to sell your truck for cash. We pay the most cash for trucks up-to $12000. Truck Wrecker NZ is #1 Truck Wreckers & Dismantlers, Cash for Trucks, Truck Buyers in New Zealand. We buy all makes/models of trucks in any condition. We pay the most cash for trucks up to $12000. Call us on 0800 99 7000 or request for free no-obligation quote by filling online request for quote form. Get an instant cash offer from our truck valuation specialist. Provide brief description of your truck. Our vehicle valuation experts give you best quote for your truck. 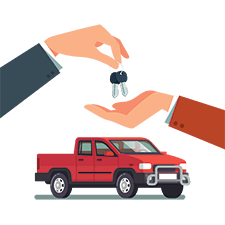 After accepting our offer you can set up a convenient time for one of our tow-truck driver to come to your truck location. If you accept our cash offer for your truck. We will come to your truck location at your convenient time. We do take care of complete paperwork. We pay cash on the spot for your truck. 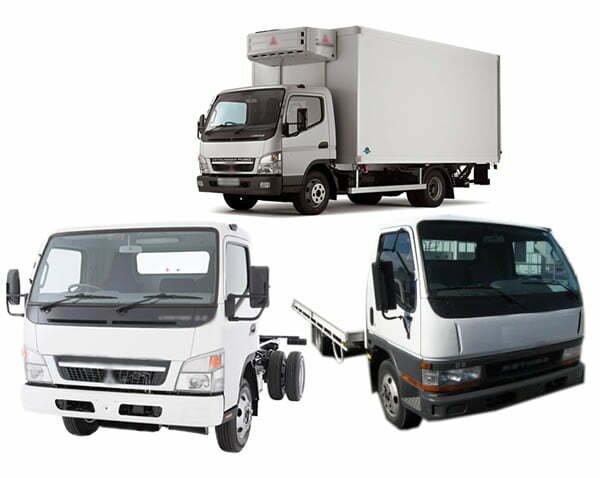 We remove any truck make/model, any condition, any age and any size from your place for free. Our truck removal process is quick and hassle-free. We tow-away your truck for 100% FREE of charge. At Truck Wrecker NZ, We take care of all your unwanted, used, scrap, junk, old, accident, broken, damaged and trucks or vehicle that are running or not running. Fade up, worst condition, running or dead as long as complete, don’t wait, give us a call on 0800 99 7000 or simply fill your details in the given form and receive an instant quote for your unwanted, scrap, junk and old trucks. Truck Wrecker NZ pays top dollars for your truck. Cash paid upto $12000 cash on the spot. If you really want to experience a reliable service with no job too hard or small for us. Give us a call on and we guarantee your satisfaction with our quick within same-day removal from your call. We remove your unwanted trucks, scrap trucks and junk trucks 100% Free of Charge. Well we want to tell everyone the good news that we are now even more experienced and specialising in buying your oversized old trucks (Hino, Toyota, Mitsubishi, Daihatsu, Volvo, Nissan, Mercedes, UD etc.) where we do have the perfect tools and strategies for how to handle over-sized scrap trucks which make us pay you Top Dollars guaranteed with fewer overheads for us. We also buy all makes and models of cars, vans, 4wd & commercial vehicles. To know about our cash for cars program visit us at www.cashforcar.nz. How Cash for Trucks Program Works? The fastest, easiest way to sell your truck.